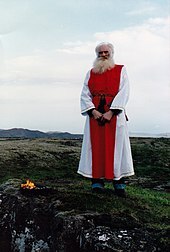 This article is about the modern Pagan new religious movement. 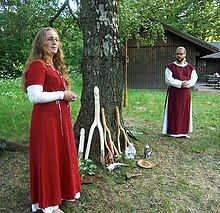 For the ancient Germanic religion, see Germanic paganism. 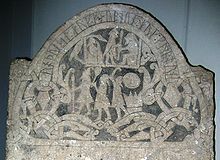 "Odinism" redirects here. 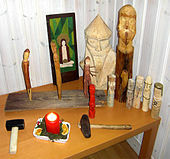 For other uses, see Odinism (disambiguation). 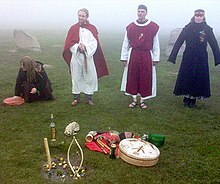 Another common ritual in Heathenry is sumbel, also spelled symbel, a ritual drinking ceremony in which the gods are toasted.Sumbel often takes place following a blót. 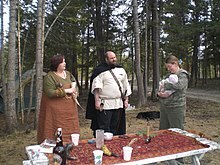 In the U.S., the sumbel commonly involves a drinking horn being filled with mead and passed among the assembled participants, who either drink from it directly, or pour some into their own drinking vessels to consume. 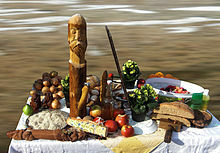 During this process, toasts are made, as are verbal tributes to gods, heroes, and ancestors. 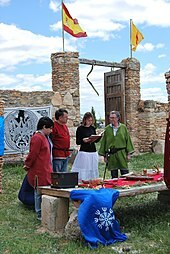 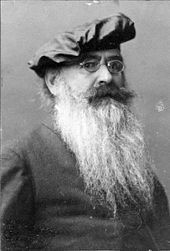 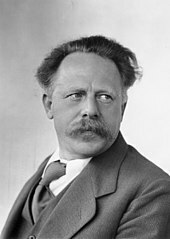 Then, oaths and boasts (promises of future actions) might be made, both of which are considered binding on the speakers due to the sacred context of the sumbel ceremony. 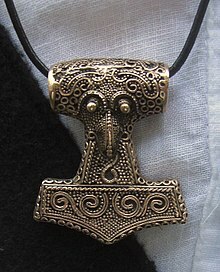 According to Snook, the sumbel has a strong social role, representing "a game of politicking, of socializing, cementing bonds of peace and friendship and forming new relationships" within the Heathen community. 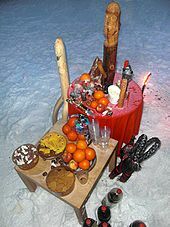 During her ethnographic research, Pizza observed an example of a sumbel that took place in Minnesota in 2006 with the purpose of involving Heathen children; rather than mead, the drinking horn contained apple juice, and the toasting accompanied the children taping pictures of apples to a poster of a tree that symbolized the apple tree of Iðunn from Norse mythology. 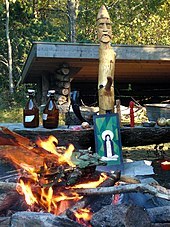 "Far from being a monolithic entity, [Heathenry] in the United States is extremely diverse, with many distinct ideological variations and organizations with profoundly different opinions concerning what Asatrú/Odinism is all about. 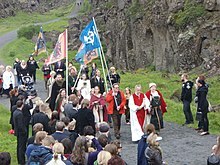 The key divisive issues are centered on race and for whom the Nordic path is intended."